When the youngest of her four children became old enough to attend school full time, Sally applied her writing skills and training in French and Mediterranean cooking to the subject of nutrition and began work on a comprehensive cookbook that would combine accurate information on nutrition with delicious, practical recipes. She teamed with Mary Enig, PhD, an expert of world renown in the subject of lipids and human nutrition. With over six hundred thousand copies in print, Nourishing Traditions has stimulated the public health and medical communities to take a new look at the importance of traditional foods and preparation techniques, and to reexamine the many myths about saturated fats and cholesterol. The book places special emphasis on the feeding of babies and children to ensure optimal development during their crucial growing years. The culinary ideas introduced in Nourishing Traditions have stimulated the growth of a variety of small businesses providing traditional nutrient-dense foods including lacto-fermented condiments, kombucha and other lacto-fermented soft drinks, bone broth and genuine sourdough bread. Raw milk production is flourishing as are direct farm-to-consumer buying arrangements. 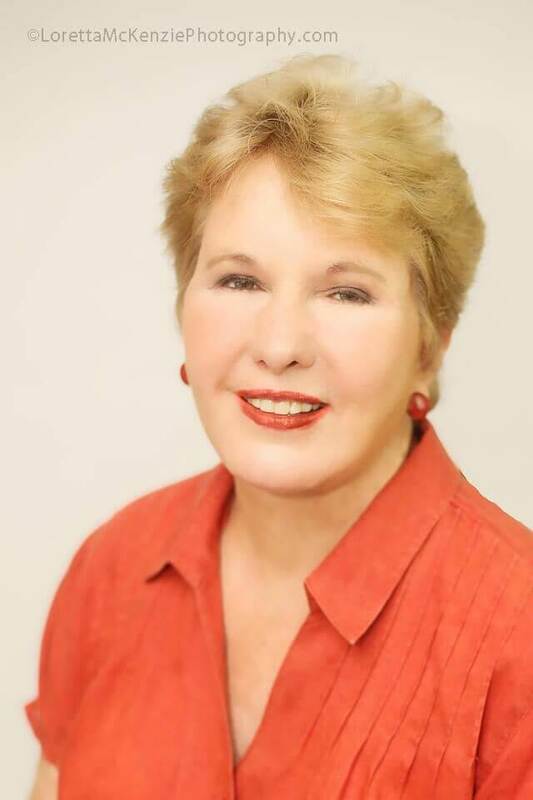 She is also president and owner of NewTrends Publishing, serving as editor and publisher of many fine books on diet and health, including other books in the Nourishing Traditions series. Her most recent titles are The Nourishing Traditions Book of Baby & Child Care (with Thomas S. Cowan, MD) and The Nourishing Traditions Cookbook for Children (with Suzanne Gross). In 2009, Sally and her husband Geoffrey Morell embarked on a new venture: they purchased a farm in Southern Maryland. P A Bowen Farmstead (pabowenfarmstead.com) is a mixed-species, pasture-based farm that produces award-winning artisan raw cheese, whey-fed woodlands pork, pastured poultry and pastured eggs. The farm does not use corn, soy, GMOs, pesticides, herbicides, hormones or antibiotics.